As a proud supplier to the LMC Buying Group, Lexacom will be joining Nottinghamshire’s annual conference. This conference includes keynote speakers such as Robert Varnam, Director of General Practice Development for NHS England, and workshops for all general practice professionals.We are thrilled to be in attendance delivering live demonstrations of digital dictation and speech recognition. 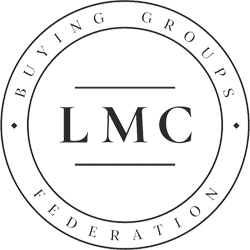 Head on over to see Simon Brady for more information on how you can save money with Lexacom as part of the LMC Buying Group.